After welcoming 2014 , is time to prepare for another big festival of the Chinese . Lunar new year will soon be coming . This year it seem earlier than the usual date , the Chinese New Year( CNY) will fall on 31/01/2014. Most of my friends has planned to go back home for celebration . As the new year fall close with Australian Day ( 26/01/2014) is good to take some holidays and have a public holidays in between. Well, I hope is not a too lonely year for us who are "left behind". This year I want to be more prepared than last year. So I have decided to start my baking of CNY cookies earlier and plan to sell it for a good start of my year 2014. 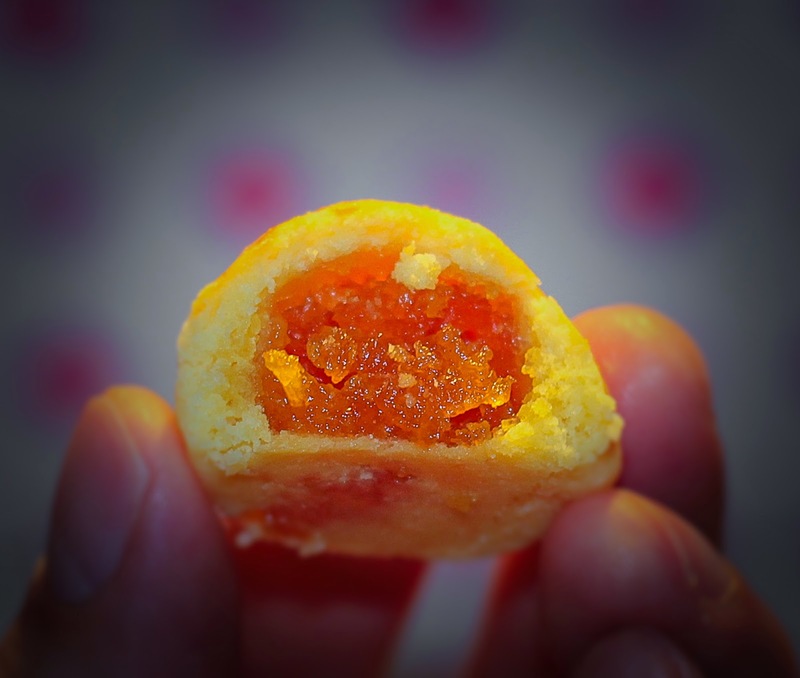 A lot of the friends has express their interest in this lovely goodies - Pineapple Tarts. This is my no 1 top love of the CNY cookies. We used to place order and from the best famous Malacca style pineapple tart. Only after making it myself I understand why this cookies is always the most expensive and at time one tarts can reach the price of $1.50 each. Not only is time consuming and the delicate of handling it require patience and again time . I have make a batch of 81 pieces with the following recipe and would like to let my friends try out and see do they love this version and taste. Yes I make everything from original and would love to provide the best natural ingredients in all I bake. 1 large egg yolk + 1 tablespoon of milk for egg wash.
2. Pour in the cream and continue to mix in medium speed, scrap down the side from time to time. It might look lumpy at the beginning it will all combine well together as you continue your beat. 3. Beat in egg yolks for 1 minutes. 4. Sift the flour together and pour in half to the above mixture and continue to beat till combine and pour in the reminding flour and make sure is combine well but not over mix. 5. Let the dough sit for 10 min before handling it and wrap with the pineapple jam that has been roll in ball. 6. 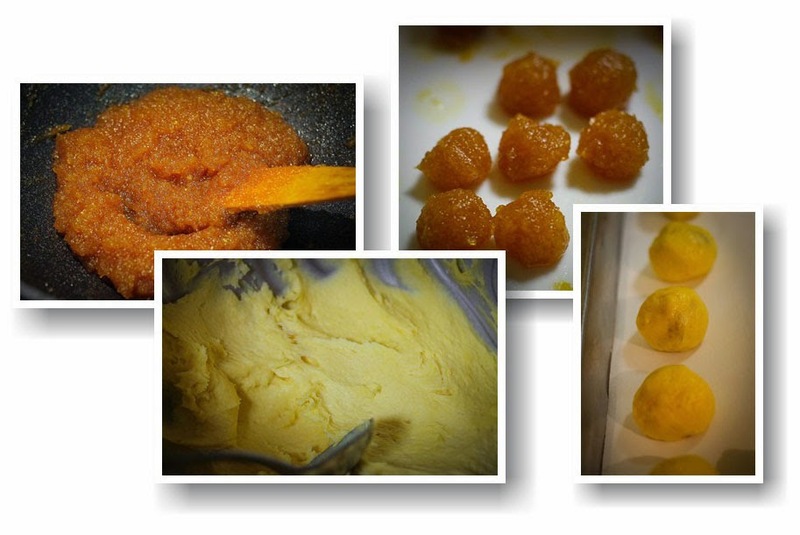 Gentle wrap the pineapple tart in this dough and brush with egg yolk wash .
7. 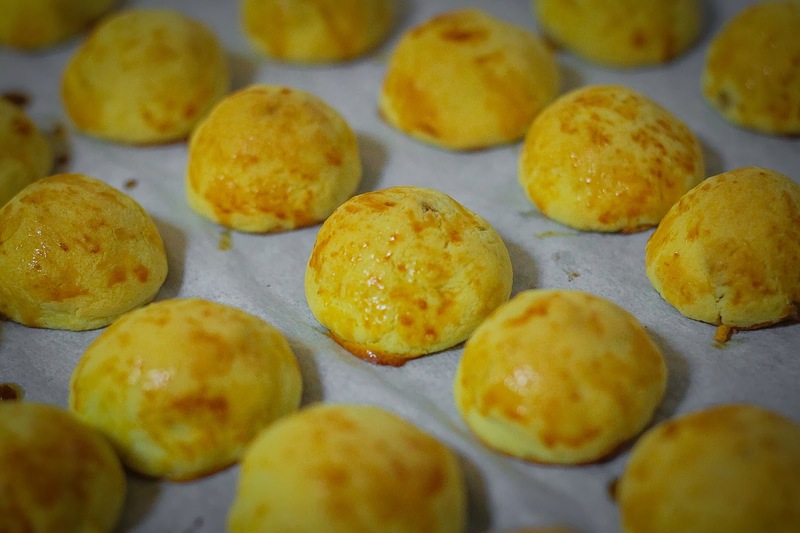 Preheat oven to 165C , and bake the pineapple tarts for about 20min till golden brown. As mention in Table for 2 or more recipe, include the core of the pineapple does make it more juicy and add fibre in the jam texture. 2. Pour all the blend pineapple in a deep base wok/pot and start to cook in medium heat. 3. When the pineapple started to dry up and like thick oatmeal, gentle pour in half of sugar and continue to cook in low heat. 4. Stir occasionally and make sure no burning of jam in the bottom. 5. When the water reduce to 80% pour in the reminding sugar, and stir every 8 min. 6. 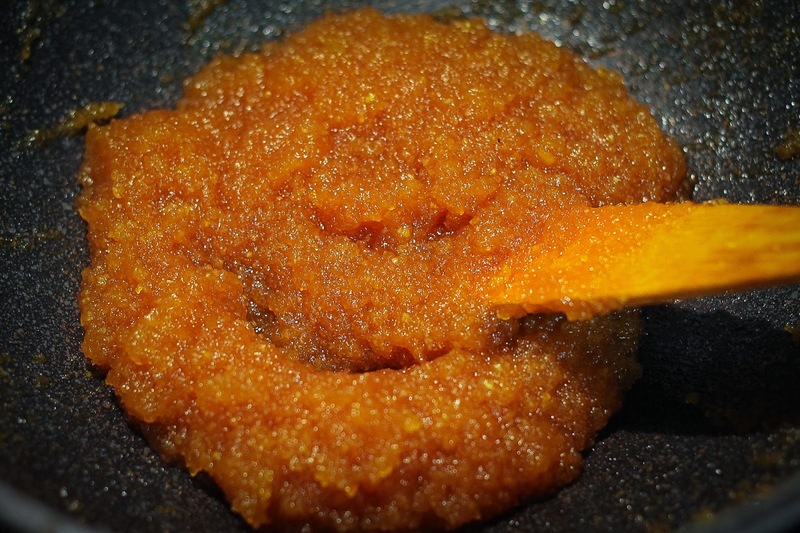 When the pineapple jam is cooked to your liking consistency , off the fire and let it cool down . Is easy to handle the jam after chilled in a fridge. The post written by Wendyikk is very helpful and details. Do used her blog for more details information.